Appearance: An eye-catching front door will catch anyone’s attention. Guests who may knock on it will get a great impression for the homeowners. A well-managed and attention-grabbing front door gives an impression that the interior of the house is tidy and well kept. 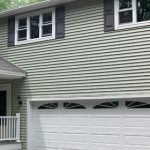 A shabby and old-looking door gives out a reflection that the house is not taken care of like it should be and might give a negative message to potential buyers. Placement: The location of the entry door is important as well. A front door hidden behind plants or bushes may be a bad idea. This may give an impression to guests that they are unwelcome for the reason that the door is located in a place where it is difficult to find. 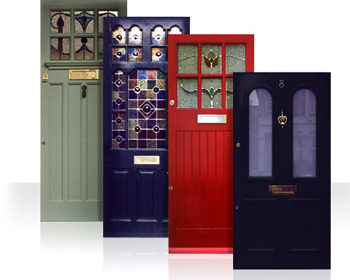 Quality and cost range: There is a vast range of quality and prices of front doors. 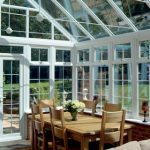 Top of the line products may be magnificent but a simpler design may work better for an uncomplicated developed residence. 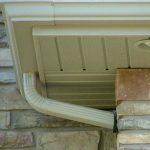 Investing on your front door can really make or break the home improvement contractors’ project. 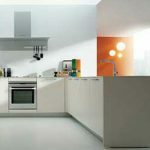 Materials: Wood, steel or materials are available and there are advantages and disadvantages to each. Wood seems to reflect a vibrant and vintage theme but will need more servicing compared to other components. There are some materials that look like wood but don’t need the same amount of servicing. Some the front doors are made of strong surfaces while others have windows inset. Color: Some cultures believe that the color of a front door has an impact on one’s home improvement venture. Brightly colored front doors like blue and green create a statement for a very least cost. Red is often seen as a shade providing best of success. Functionality: Front doors should really operate quite well. They must open and close quickly. An excellent set of deadbolts and locks should be in position as well for safety and security. 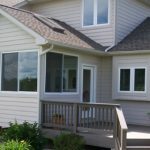 Seasonal Changes: Climate and seasonal changes can have an effect on the durability of front doors. 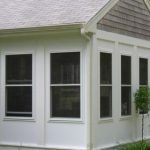 The storm and screen door options will add one more coating of insulation against the weather components and the will allow the mild temperature conditions in. For homeowners, there are many other factors to consider when purchasing front entry doors. Researching for different styles from some executive design newspapers or magazine will get your contractor to install a door that you simply love.